“Next to Luther’s translation of the Scriptures, none of his books exerted so extensive and wholesome an influence on the Protestant cause, as his Larger and Smaller Catechisms. The latter, particularly, was translated into all the modern languages of Europe, and into Hebrew, Greek, Arabic, and Latin. Even the Malabars of India, and other eastern nations, read it in their own tongue. The enemies of the Reformation have assailed it with demoniacal rancor and hate. “So much did the Jesuits of a later day fear its overwhelming influence, that they committed in relation to it one of the most villainous frauds that is to be found in literary history. They concocted a catechism, by perverting Luther’s words, so as to make it appear a defense of popery, and published it as his own. “Even poets, scholastics, astronomers, grammarians, and astrologers not excluded, have expended much ink and paper in versifying and explaining it on the principles of their respective theories. 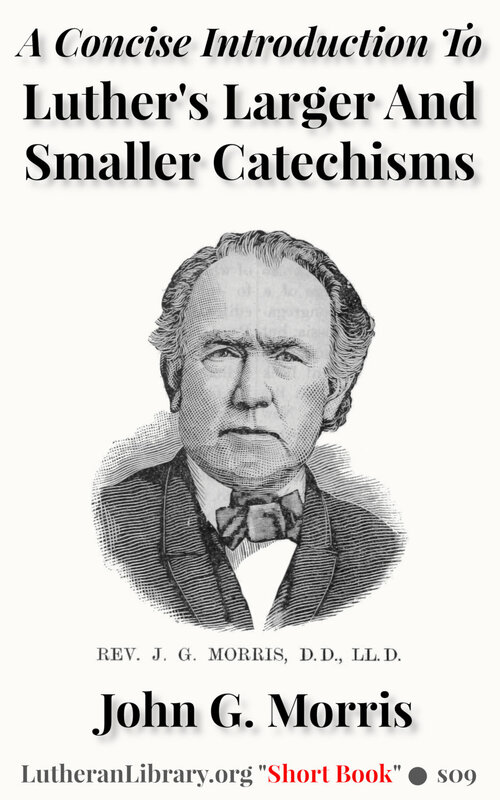 “The Larger Catechism is not so well known to pastors and catechumens in this country, even to those who can read it in the original language, as it deserves to be. We have never met with an English translation of it, and that accounts, to some extent, for its limited circulation among us. It is not often seen printed by itself, and the Book of Concord, in which it is contained, has not, heretofore, been so widely distributed as it should be. 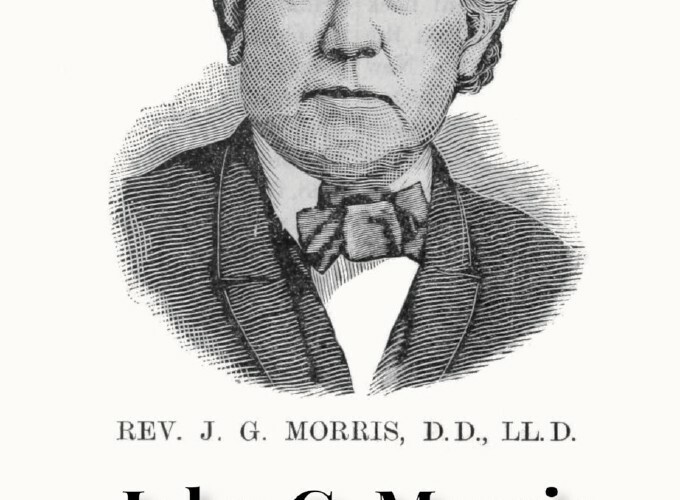 We are, however, glad to observe strong symptoms of a revival of symbolic theology among our ministers. Every one of us will be the better in many respects, from studying that immortal work.